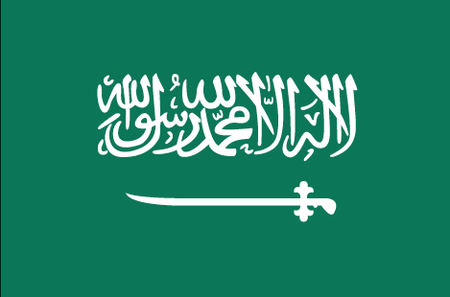 Saudi Arabia is a desert nation that occupies the bulk of the Arabian Peninsula and is revered as the birthplace of Islam and home to the faith's most important sites, Mecca and Medina. 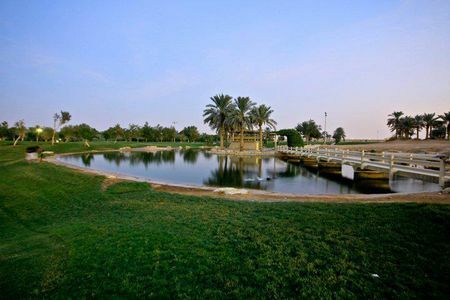 More than any other country in the Middle East, the kingdom (which is controlled by the royal family that added its own name to the country's) has profited from the vast oil reserves on which it sits, which has helped to bring modern technology to the country and to enrich the ruling elite. 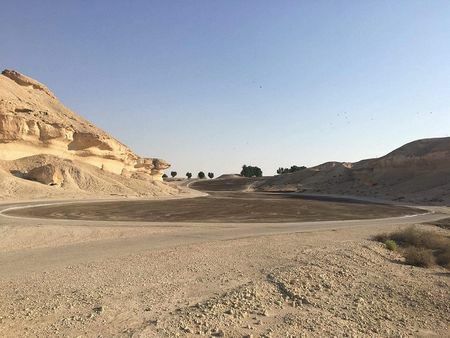 There is much to see here, from the imposing desert landscape to ancient archaeological sites, stunning architecture and miles of beach along the Red Sea. 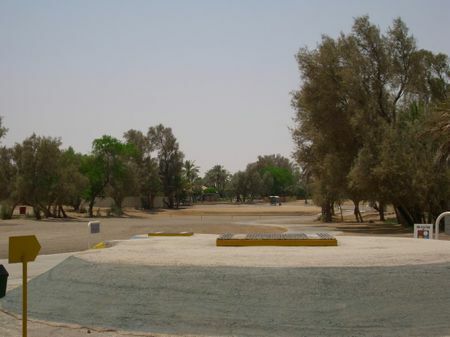 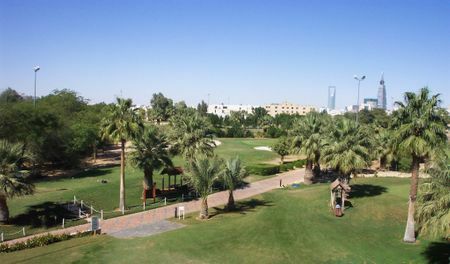 Americans involved in the petroleum industry brought golf to Saudi Arabia in the mid-20th century, building the first course outside Dhahran. 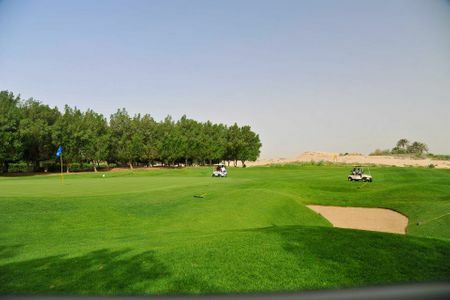 Since there was then no way to establish turf, the playing surfaces were created by mixing oil and sand to form what are called "browns." 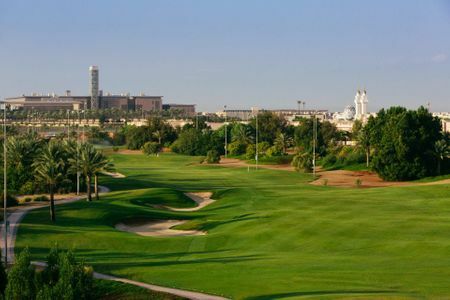 Most of the courses in the country are still of sand, one of which has 27 holes, but there are also currently three full-sized and four 9-hole grass courses. 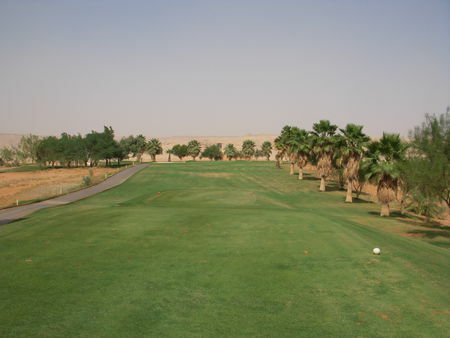 The best of these is the Dirab Golf and Country Club, situated about 30 miles outside the capital city of Riyadh in the lovely Tawfiq Valley. 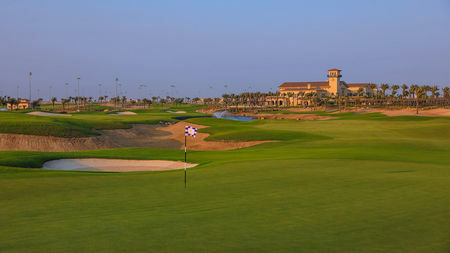 The club's splendid greens and tree-lined fairways in 2015 hosted the American Express Dirab Golf Championship, in which Gabriel Canizares of Spain emerged victorious.